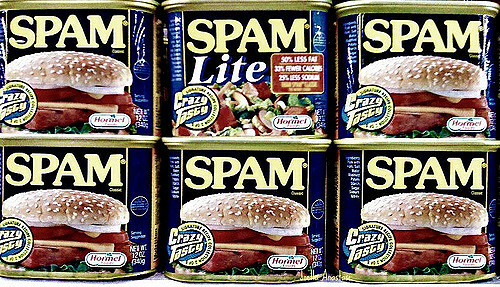 Account holders discoverd spam emails sitting in their sent folders, and even after changing passwords the emails kept going out. Some of these people had two-factor authentication. 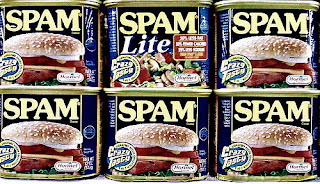 A Google spokesperson admitted the issue relates to a "spam campaign impacting a small subset of Gmail users." Google employee Seth Vargo tweeted in reply to one such complaint that the company's "engineering teams are aware of this and are working on a resolution :)"